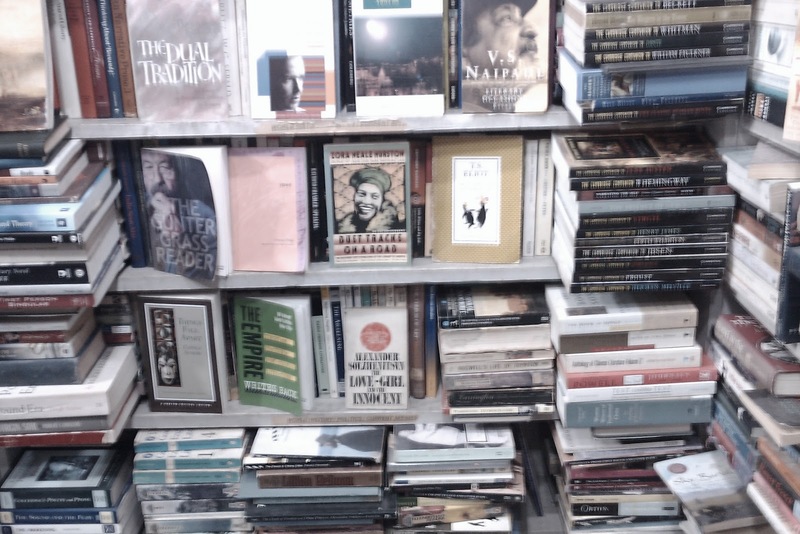 For an enthusiastic reader, the most important thing to know is the location of the best book stores. When you move, make sure you find all the best shops in the area - if their aren't any, don't move! 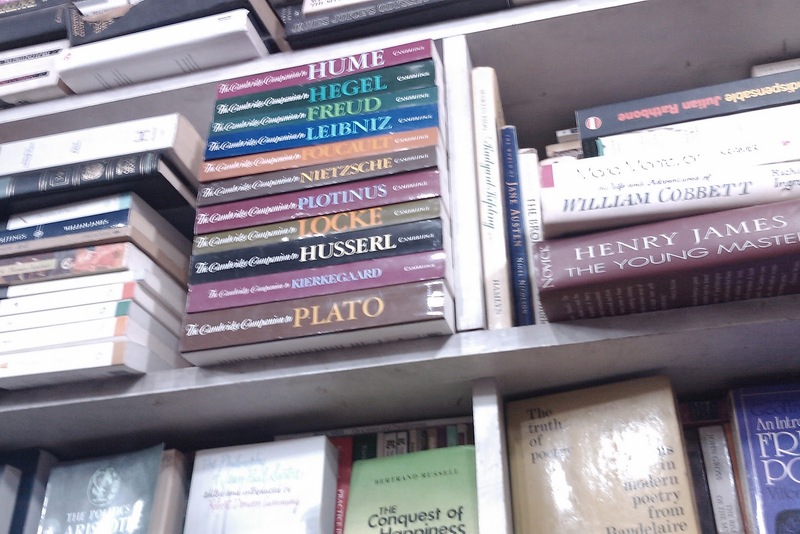 Sometimes you don't have the option (alas, no libraries here T_T )....Ahem - anyway, as far as book shops go, Islamabad is not the worst place. We have many in Jinnah Super, Super-Market etc... but the best is still the best. I have a few places I haunt regularly. The shop owners know me and always show me the latest books. 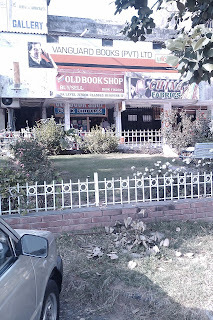 The "Old Book Shop" which is located at the back entrance of Jinnah Super. It's not in plain view, you have to hunt it down, but trust me, it's worth it. The prices are good and they have a lot of the classics. You will of course have to search through the piles of books for the one that you want, or you can just rifle through for an inspiration (and aren't great books discovered that way?). I like this book shop because it's prices are moderate and affordable for anyone. Another great book shop is the "Old Books Collection" right in the front of Jinnah Super. 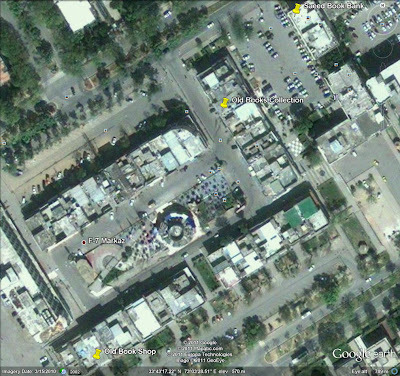 You just turn in to Jinnah Super from the main entrance and there it is on the left! This book shop is a bit more expensive, but the books are in better condition and they do have more variety. It was here that I found most of the criticism books for my masters course in English Literature. 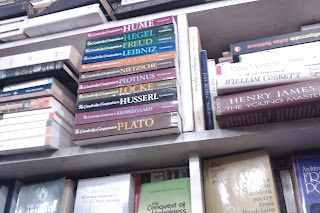 They have a whole collection of very expensive Cambridge Companions from Aristotle to Eliot. I was tempted to buy the whole lot but my purse forbade me. The assistants at this shop are extremely helpful and if you tell them to look for a book, they hunt it down or order it for you! Old books in the "Old Books Collection"
Finally, the last old book shop that I have discovered is in Super Market - also known as F-6 Markaz - the "Old Book Corner". This shop doesn't have a lot of variety in fiction books, but it has plenty of study books for A-level and O-level courses. Now, if you're the type that hates second hand books, "Saeed Book Bank" is the place you're looking for. New and pristine books in tons of book shelves all shiny and ready to be bought. I admit, a new book does have an appeal, and the best in Islamabad are available here. Look below for the locations of the bookstores in Islamabad. I've labelled them all on the map and I will update it whenever I discover another great store! Unfortunately, Pakistan doesn't get the latest books. No matter how much reading has expanded over the past ten years, readers are still scarce here and the market is not booming for books. This causes unavoidable delays and book shop owners don't tend to spend so much money on new books. Plus, only the well-off go for new books because the average man would not be able to afford a new, recently published book at its normal price. Yeah I know what you mean. If only there was a library. 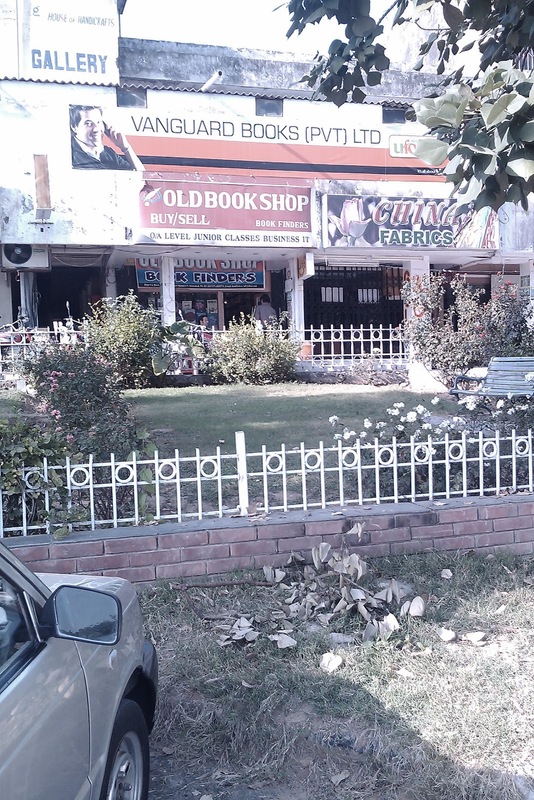 Iqbal Ahmed Siddiqui started this business in 1959, in Rawalpindi and this is the store he use to operate in Jinnah Super. He passed away in April 2004. Now his son Nadeem Iqbal Siddiqui is running it but he is forced to move out because the landlord want to get large amount of goodwill as well as a huge rent increase. What a shame. Thanks for this list. You should give south asian cinema a chance, I think you will like it. Movies like 'Sympathy for Mr Vengeance', 'Pieta' etc.